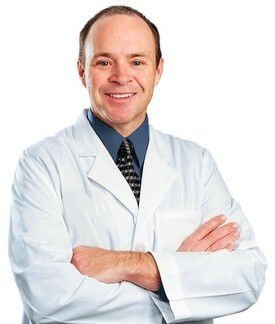 Dr. Echols enjoys helping his patients achieve a smile that they love and building life long relationships. He is experienced with general dental procedures that include fillings, extractions, root canals, crowns, bridges, implants and cosmetic work. Dr. Echols grew up in Arizona. He attended Brigham Young University and received his bachelor’s degree in Spanish. He continued his education at Virginia Commonwealth University School of Dentistry and received his Doctorate of Dental Surgery in 2005. Dr. Echols is a member of the American Dental Association, Arizona Dental Association and the Southern Arizona Dental Association. He has been married to his wife Cristy for 17 years and together they have four children. Outside of the office, Dr. Echols enjoys spending time with his family. His other interests include road cycling, mountain biking, wakeboarding and skiing.